Keep members happy and loyal by providing them with the most innovative software in the market. Use Virtuagym's integrated upsell models to set up new revenue streams that increases the lifetime value of your members. Automate business processes like scheduling, creating training plans, and invoicing, and save hours of time every day. One Gym Management Software. Manageable from the Cloud. All the services you offer, in the palm of the hands of your clients. Virtuagym has over 10 years of experience in building apps. You will receive a proven masterpiece to present to your clients. 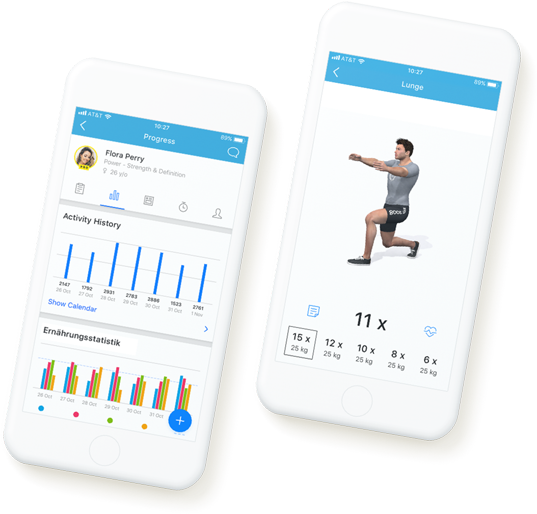 With extensive exercise and nutrition guidance, progress tracking, and communication tools, you will help your clients reach success. Wherever. Whenever. 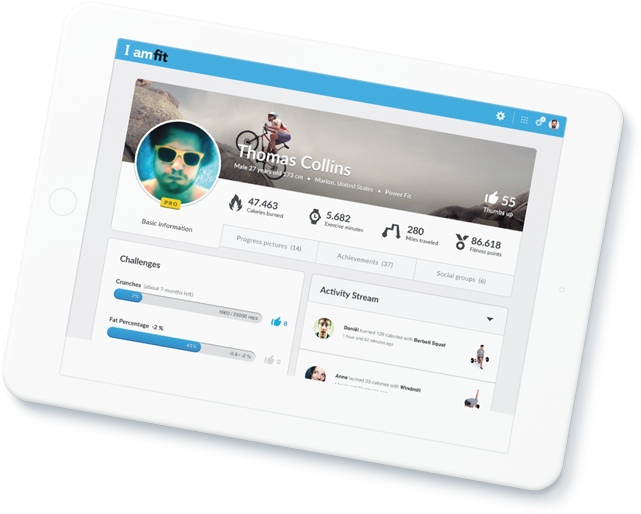 Can you get useful data and insight about your members with a gym software? If you want to grow your business you need access to the data that matters. Our analysis tools can help you to better understand how to build a lasting relationship with your members, promoting member retention. Our gym management software gives you data on a daily basis to help you make the best choices for your business. Will gym software grow my business? A fitness management software tool will help boost your revenue by retaining more members and helping with daily tasks. As well as automation, gym software gives you a clear insight into the behaviour of your members. You can easily spot trends and patterns so that you can make better business decisions. Is our management software right for your club? Fitness management software is an essential step towards creating the ultimate fitness experience for each and every one of your members that walks through the door. Why do you need gym management software for your business? Trusting in a gym software solution means you can spend less time performing menial tasks. It's also an opportunity for you to diversify your revenue streams and strengthen your brand. When it comes to getting serious results for your business, Virtuagym’s gym management software is the number one choice. What are the things to consider before you buy a gym management software? 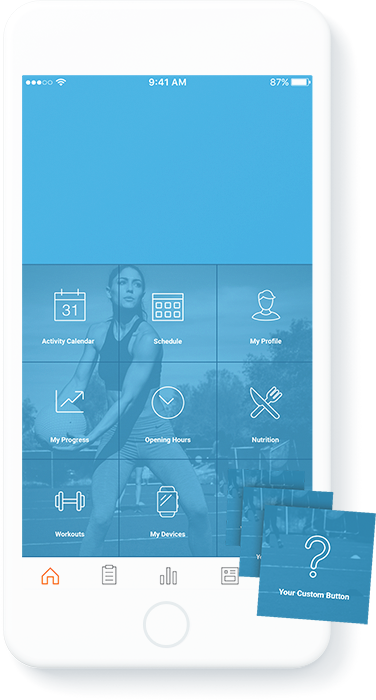 If you want to buy gym management software, take a look at what features you need to help manage your fitness business. Virtuagym software has all of these features streamlined to save time on admin that you can invest elsewhere in your business. 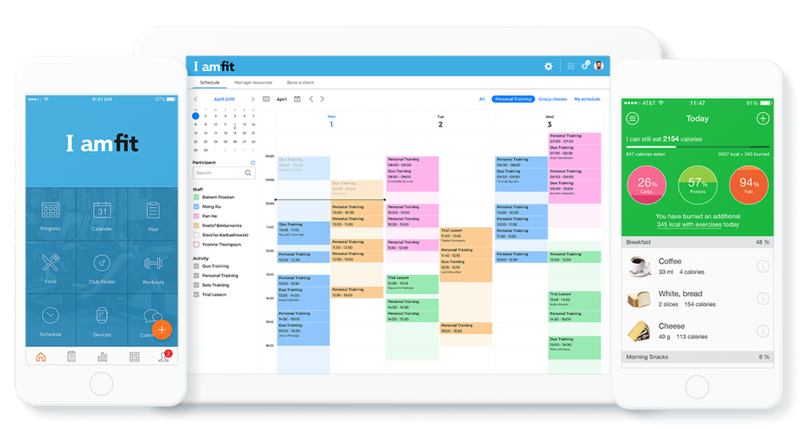 Gym management software lets fitness club owners spend less time on time-consuming admin tasks. Class scheduling, member management, invoicing and more can all be managed in one central platform. Management software provides efficiency and drives member retention.